Vector BT App for Android and iOS is here! The output increase is achieved by adjusting the quantity of fuel and air mixture and the ignition time. VR Module picks up the control unit’s data, processes and optimizes it through VR microprocessor. 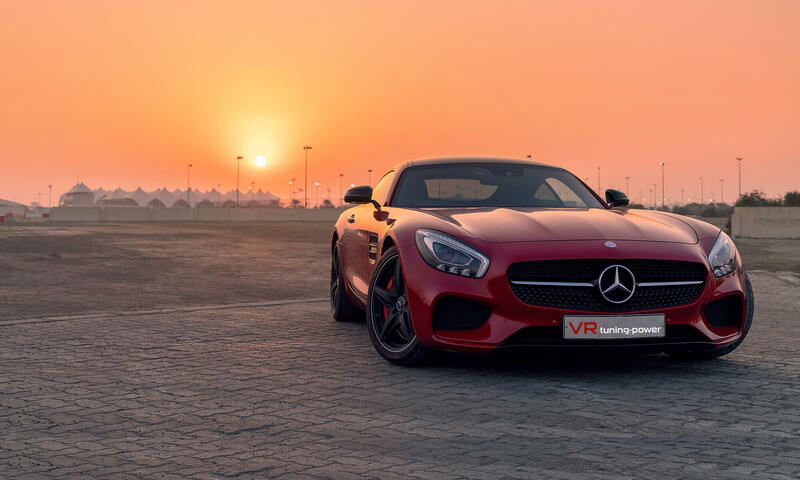 With the selection of more than 8000 vehicles that we are continuously updating and upgrading, VR Tuning is your best choice! 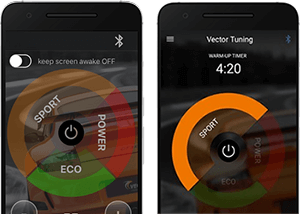 Select the model of your vehicle and find out how much power and torque increase can be achieved. VR Tuning-Power UG is a Germany based company that develops and distributes electronic modules for the purpose of engine tuning industry. You just choose the model of VR Powerbox Module and leave the rest to us! Tuning Powerbox Module W KEYPAD PLUS is designed for all types of engines and can manage multiple analogue sensors simultaneously. Tuning Powerbox Module W KEYPAD SENT is designed for new models of Porsche, Audi and Volkswagen engines equipped with multiple digital and analogue sensors. 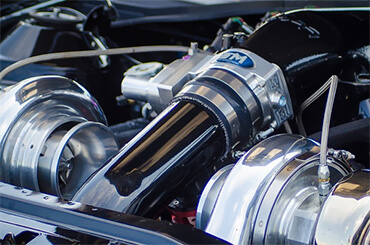 WHY CHOOSE PRODUCTS FROM VR TUNING? Increase of engine power to 30% and increase of torque to 30% with a better acceleration of the vehicle. With VR chip tuning you can achieve increase of torque to 30% with a better acceleration of the vehicle. You can reduce fuel consumption on some vehicles up to 10% depending on the module and its configuration. Connect your mobile device via Bluetooth with your Module and change tuning programs with a simple screen touch. With tuning powerbox module you'll get more power and more dynamics which means more fun! Installation instructions are included with each delivery. All components are easy and quick to install. Microcontrollers Automotive ATmega AVR generation. 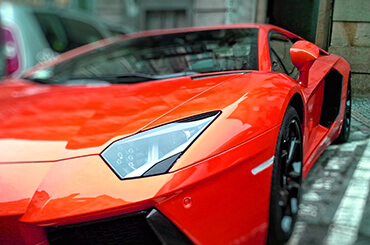 They are used in the auto industry and provides high performance. 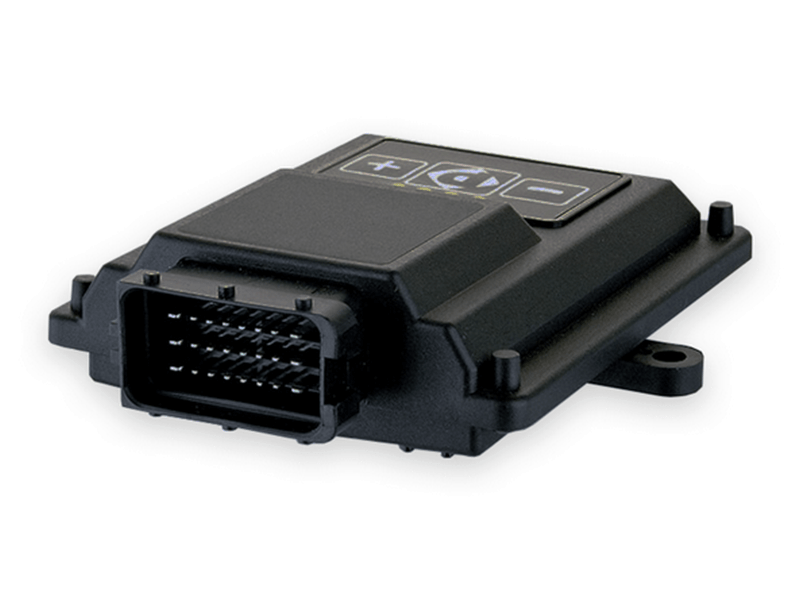 Easy and quick Plug & Drive powerbox module installation with original automotive FCI cables. We invest in development to improve quality of our products, which proves our DEKRA Certification ISO9001. 2 year warranty is given on components fitted and on the software. Time-delayed activation of the Module until the engine warms up. 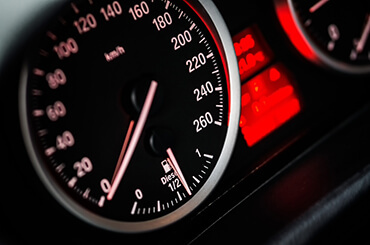 You can achieve 10% better acceleration.